Country embraces all aspects of the Aboriginal people’s relationship to the flora, fauna and physical nature of their environment. They see themselves as integral to, and responsible for, the land they inhabit. Country also encompasses the spiritual world; the landscape comes alive through spiritual beings and ancestors. Aboriginal people know their country intimately – their survival depends on their knowledge of flora, fauna, landscape and weather. The Australian Aboriginal people see themselves as guardians of the earth and its creatures, they are an integral and vital part of a multitude of interdependent bonds with the universe; their attachment to where they live is their essence. Professor Deborah Bird Rose defines country as “a place that gives and receives life”, she imbues it with consciousness. Country nourishes the body, mind and spirit, it is home and peace. Aboriginal people believe they are responsible for the wellbeing of the country and as Rose says: “A fundamental proposition in Indigenous law and society is that a country and its people take care of each other”, and that “those who destroy their country destroy themselves”. The birds and animals are regarded as relations, while country is perpetuated through every aspect of daily life and particularly in ritual, dance, song, stories and art. The fundamental nature of the relationship between the Aboriginal people and country makes it essential to any discussion of heritage. The Department of the Environment and Heritage states that, “Although people’s attachment to place is an integral component of understanding heritage values, this has been neglected in the past”. Aboriginal heritage is as vast as the land of Australia and as deep as the wells of the universe, but despite 50,000 years of continuous habitation, the Aboriginal people have left relatively little material evidence of their society. Yet their country is full of monuments and their culture is steeped in meaning if we are prepared to look beyond the superficial. Of course the land they have walked for countless centuries bears witness to their presence in the shape of middens, quarries, bora rings, rock art and so on, and these are important parts of their heritage. 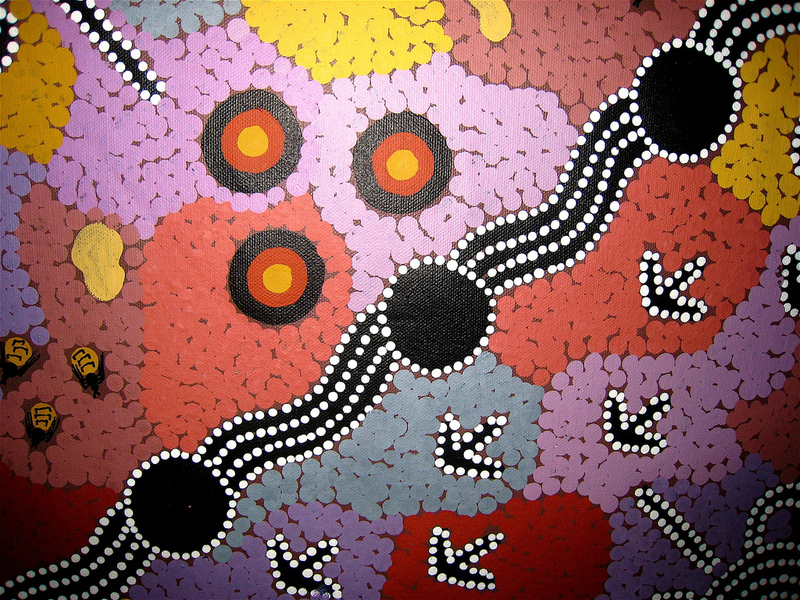 But in many areas the links between Aboriginal people and the land are not necessarily evident to the western eye. We have difficulty discerning the significance of sites where no direct physical evidence of habitation is present; this is why it is essential to understand the Aboriginal concept of country because it highlights the links the Aboriginal people have with the land. 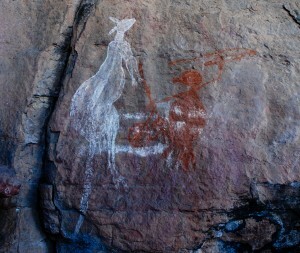 Sacred sites may look ordinary to westerners, a particular landscape feature may seem banal, but to the Aboriginal people it could play a vital role in the Dreaming or it may be the manifestation of an ancestor. One of the most important aspects of Aboriginal heritage is their knowledge of the natural systems in which they evolve. Unlike the majority of westerners, the Aboriginal people have lived in close proximity to the earth for millennia; they know the life of ants and kangaroos, they know what plants are good for food or medicine, they know where to find water in an arid waste, they know when to burn the land. This knowledge, this heritage, is precious; it must be preserved and used to preserve…country.